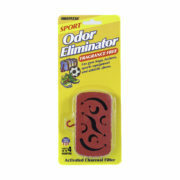 How do I eliminate dog odor? What do I do about smelly dog beds? 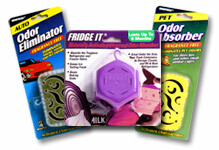 The solution to dog odor is the Innofresh PET odor absorber. 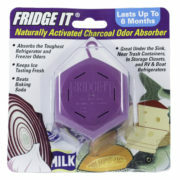 It utilizes our patented activated charcoal technology to eliminate odors and is completely fragrance free. Activated charcoal will absorb the smells that come from your dog, whether it be oil from his coat or the undesired aroma of his dog food. 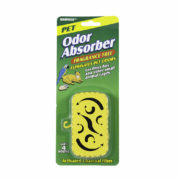 This solution is so powerful that it works for all your pet smell needs from litter boxes to gerbil cages. Come here, Rover, come here, boy! . . . Oh, Rover . . . you stink. We have all been there. We love our dog but let’s be honest, sometimes they don’t smell great. And that doggy bed what are we going to do with that? 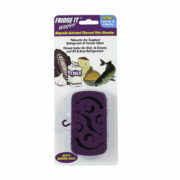 Importantly, Innofresh PET odor absorbers eliminate smells without using fragrances to cover them up. Let’s be honest, a mixture of tea tree oil and dog smell is no better than dog-smell alone and the added chemicals are likely to irritate your faithful companion. 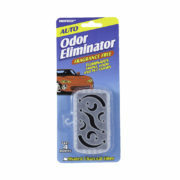 Place our odor eliminator near your dog’s bed, favorite napping place, dog food bin and bowl. Enjoy the difference that an Innofresh PET odor absorbers makes in your home.